April Newsletter From Our Friends At Lourdes Health! 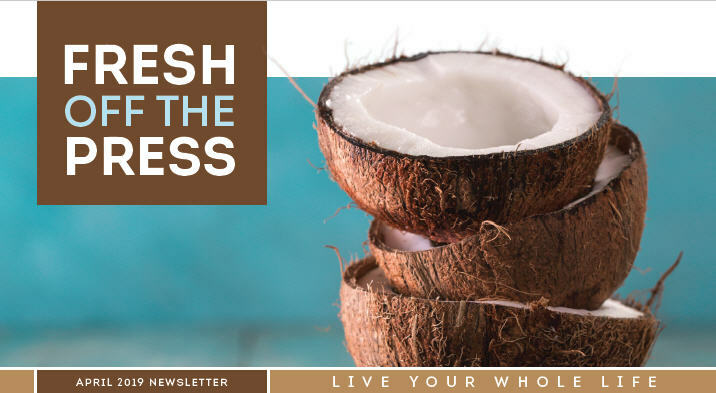 We are proud to present the April 2019 newsletter from our friends at the Lourdes Health System! Posted in Elmwood Health Tips!